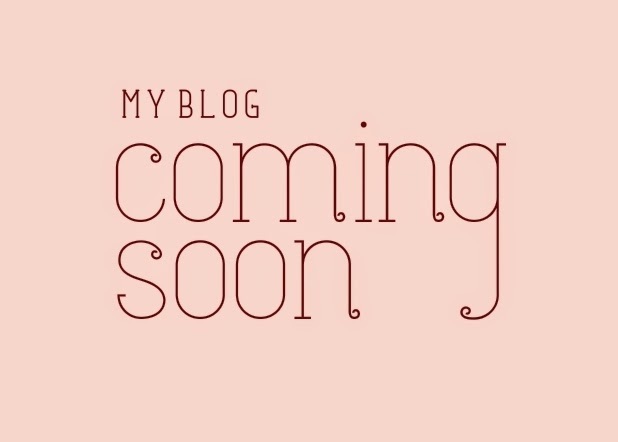 I am finally announcing my fashion, beauty and lifestyle blog! I have been working on this for a few months now and will be launching it soon! Can't wait to share it with everyone!